Seventeen's unit group BSS (Boo Seok Soon) promised to do this if their new song "Just Do It" takes a trophy on a music show. 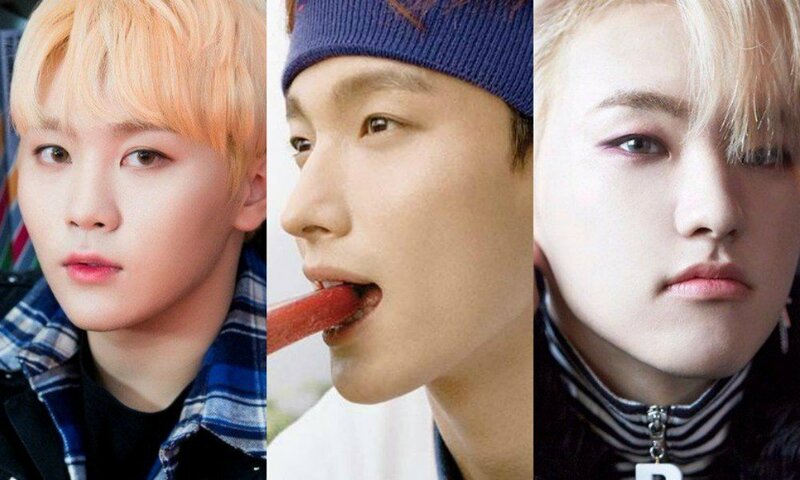 On March 23, Seventeen BSS' Hoshi, DK, and Seungkwan made an appearance on KBS Cool FM's 'Lee Sooji's Gayo Plaza'. During the radio program, they explained how their name came about. They said, "During our trainee days, we three were called the mood makers. [People] told us we were fun. Fans even made our name, Boo Seok Soon, using our real names." Hoshi added, "During a fan meeting, we held a special performance. After watching that, fans thought it was a good idea for us three to promote together and so it happened." 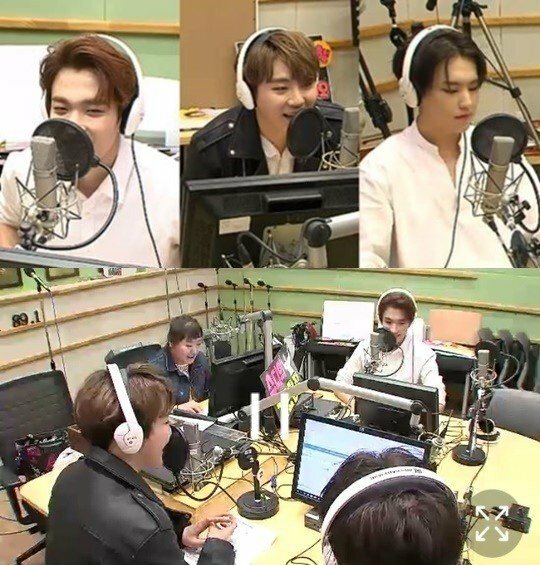 Next, DJ Lee Sooji said, "I would think there are both good and bad things about moving as three members as opposed to 13 members." BSS answered, "There is a slight feeling of emptiness on the stage. Also, because the parts for each member have gotten longer, there is a harder aspect to it." Lastly, when the trio was asked about their 1st place pledge, they replied, "We really never thought about a 1st place pledge." Hoshi added, "Since we debuted thanks to the fans if we come in 1st place, we would like to give huge bows to our fans." Meanwhile, Seventeen BSS recently released "Just Do It" and have been promoting actively on various programs.